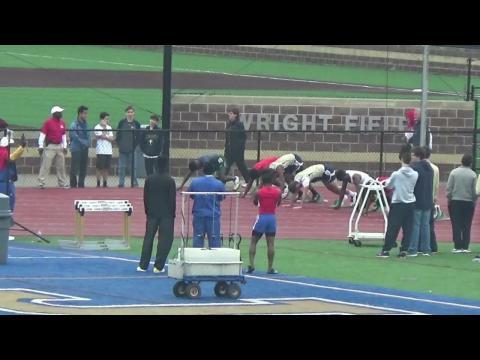 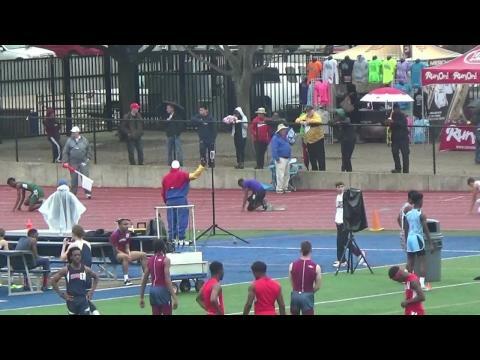 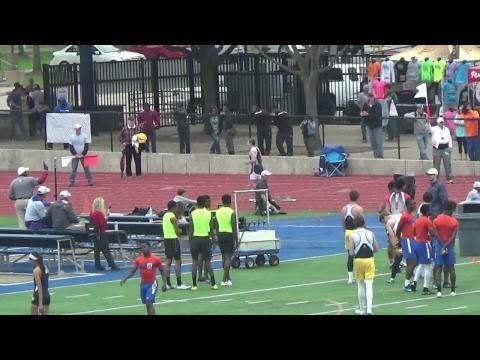 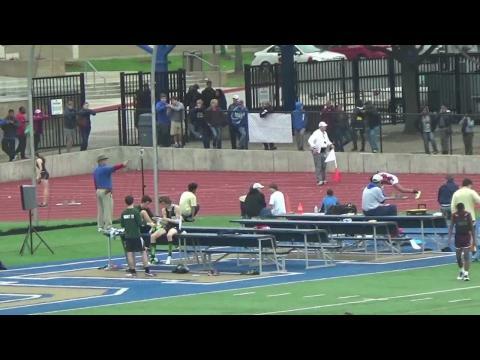 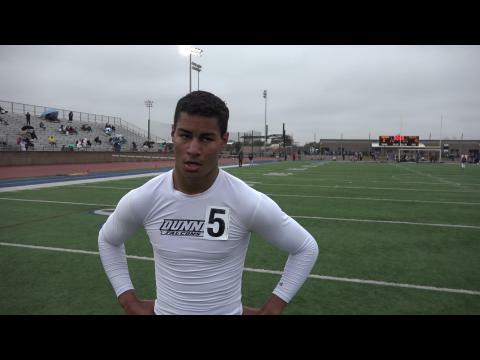 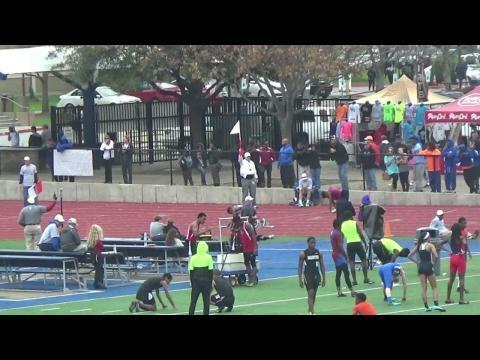 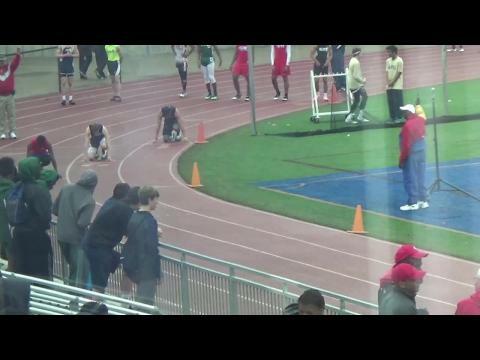 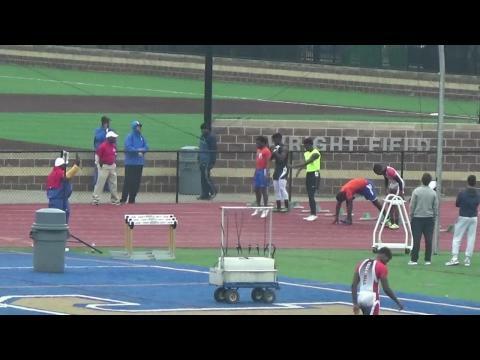 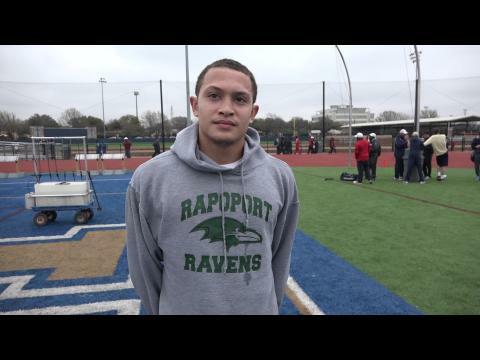 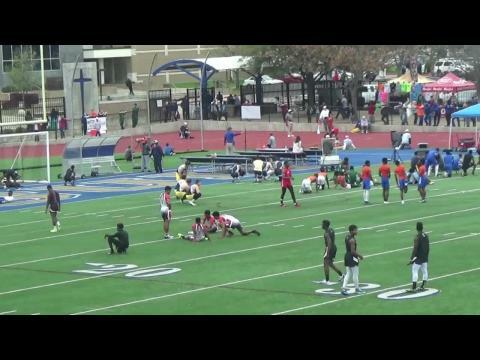 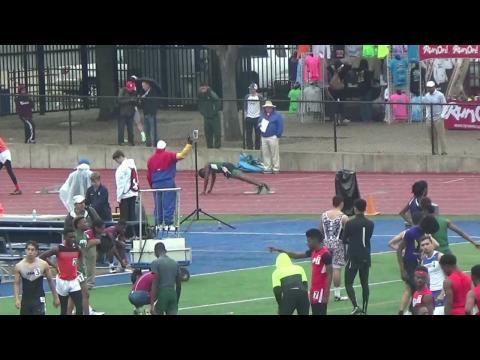 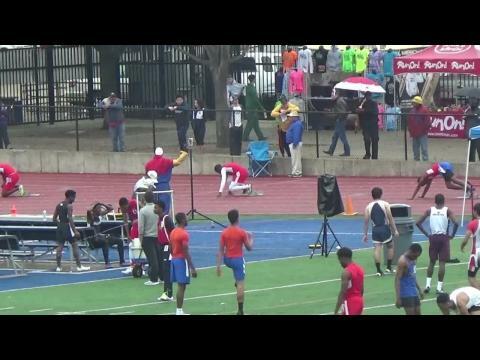 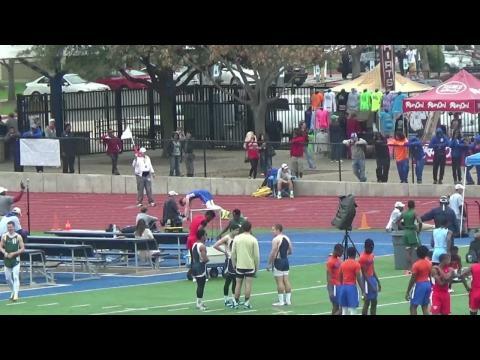 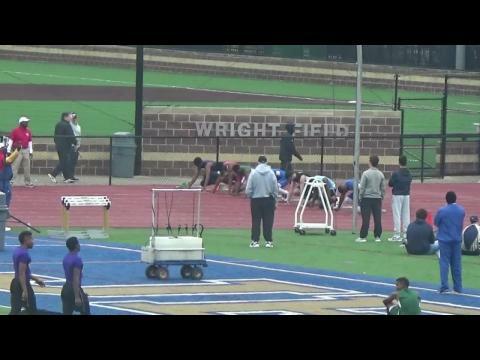 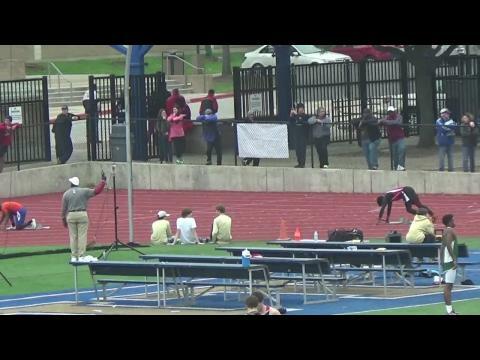 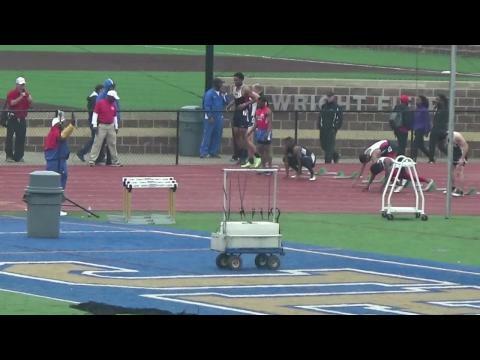 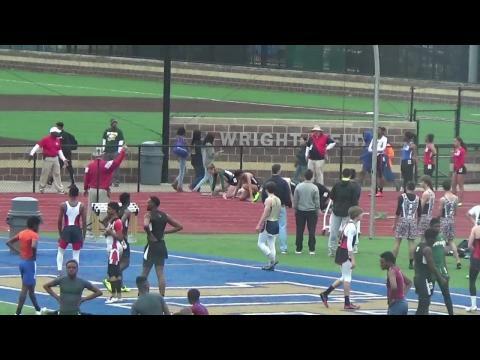 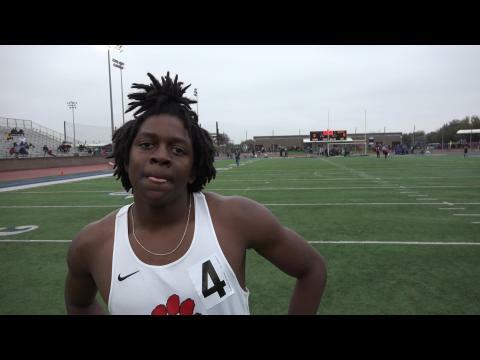 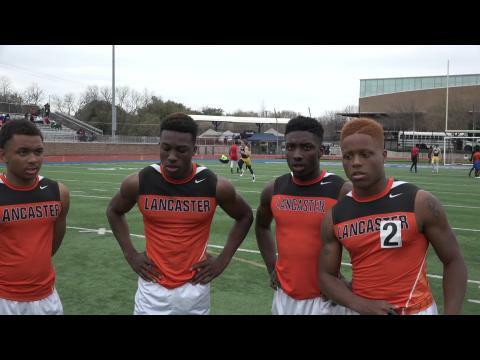 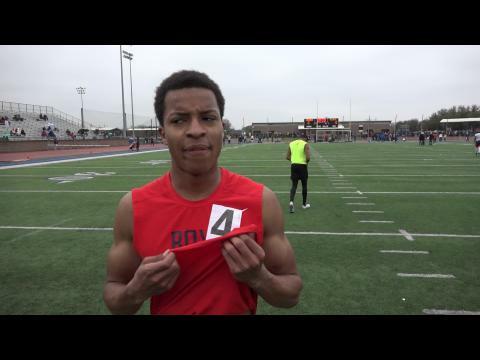 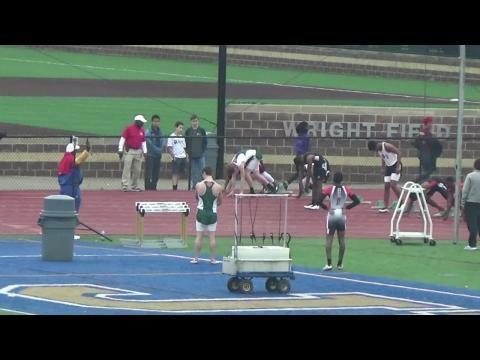 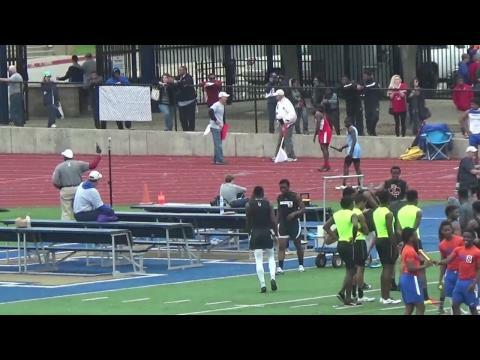 Despite his team being down a handful of seconds and 3 places as he took the baton for his 4x400 anchor leg at Jesuit-Sheaner Relays, that didn't stop Will London of Waco (TX) showing who is boss. 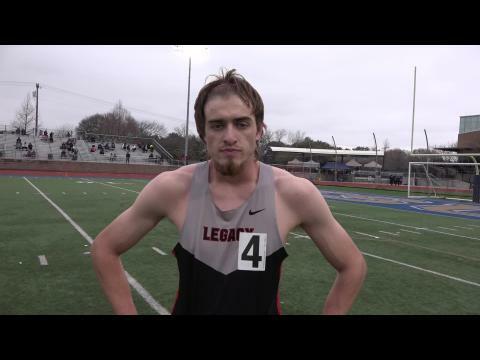 Crazy races and performances all day covered in the full meet recap! 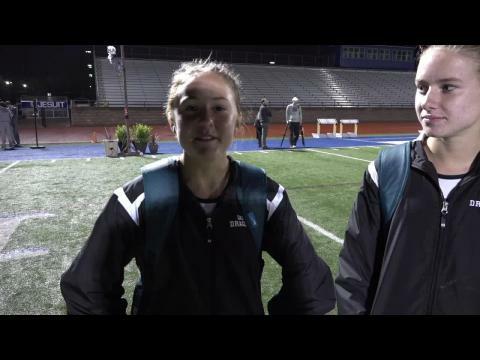 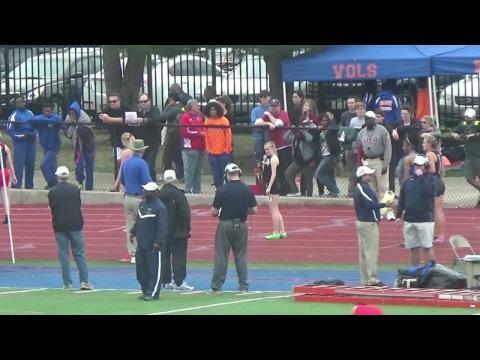 Virtual meet preview of the Sheaner meet based off of current 2015 season results. 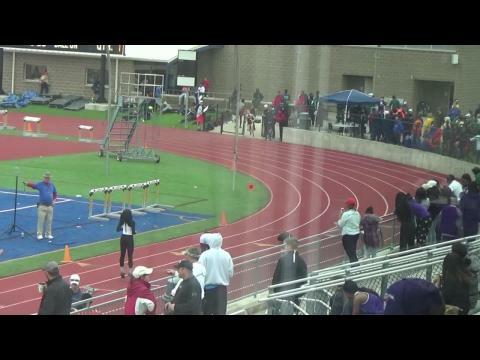 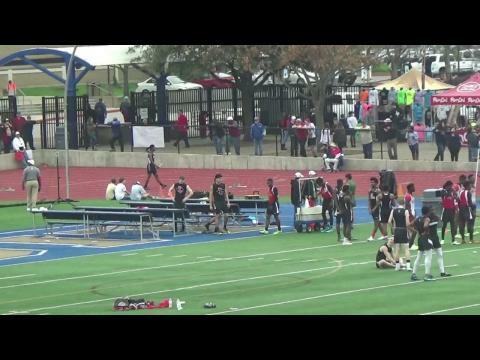 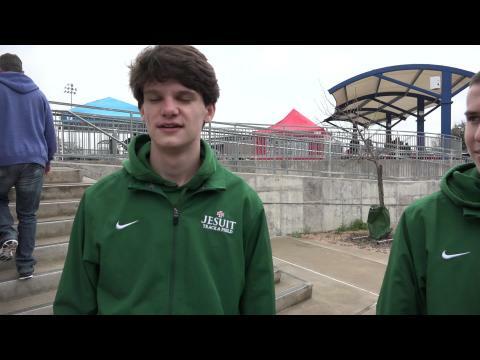 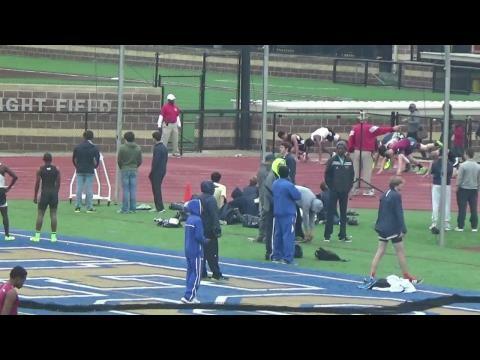 The Jesuit Sheaner Relays will be one of the 1st live streamed events on Texas Milesplit. 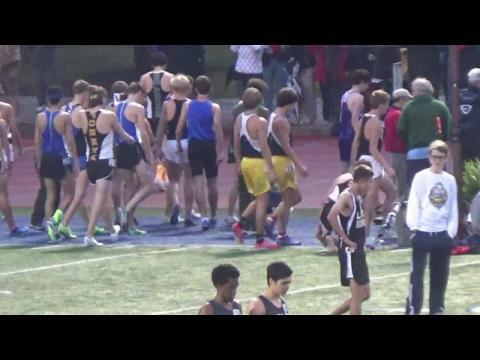 And now you can preview the loaded field of athletes coming out for the event! 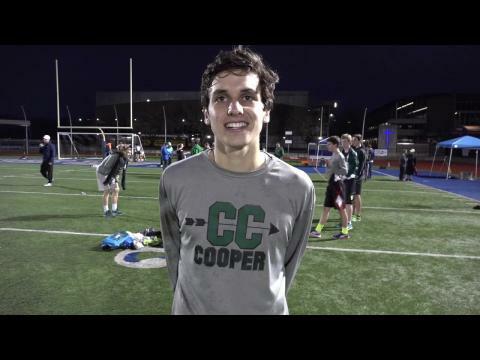 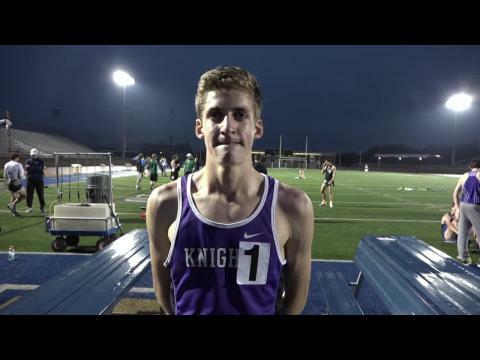 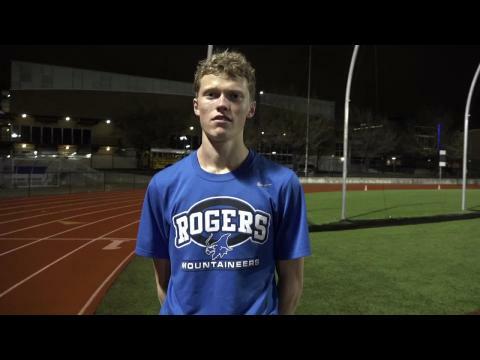 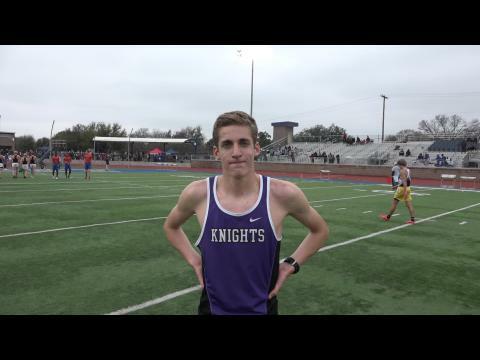 After running a 14:45 5K on the track last weekend, Carter Blunt continues his fast start to outdoor season with a US #2 outdoor performance and Jesuit-Sheaner Relays meet record 8:57.01 3200! 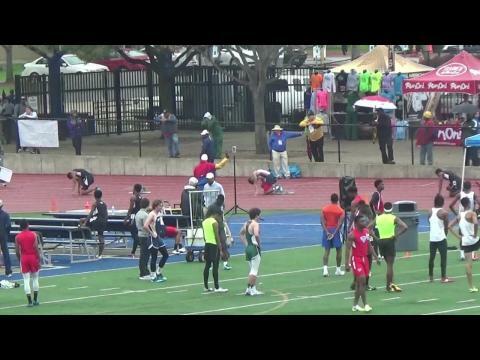 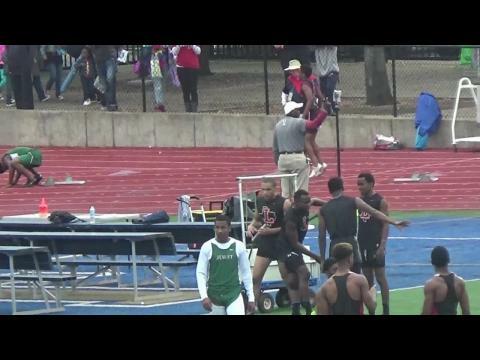 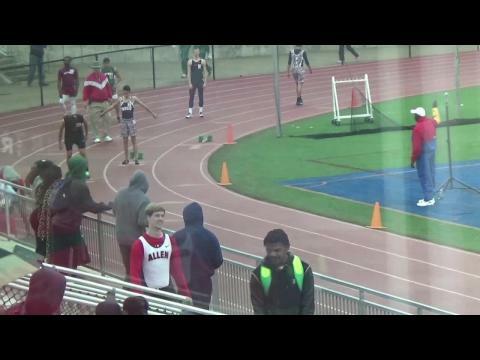 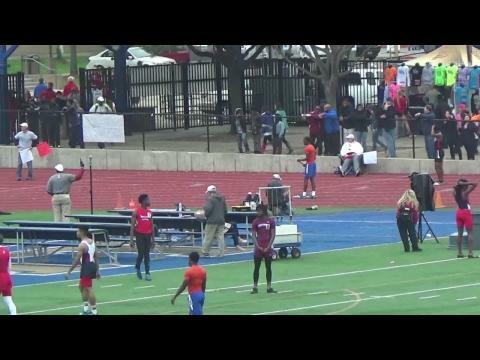 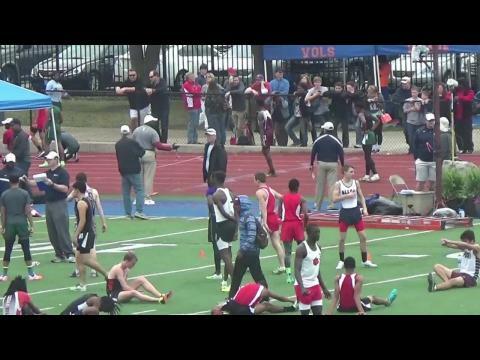 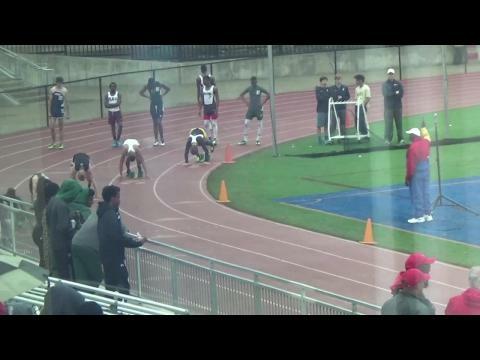 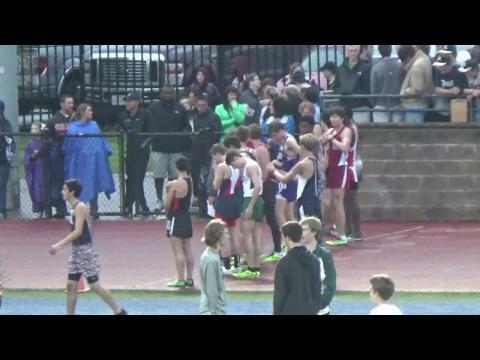 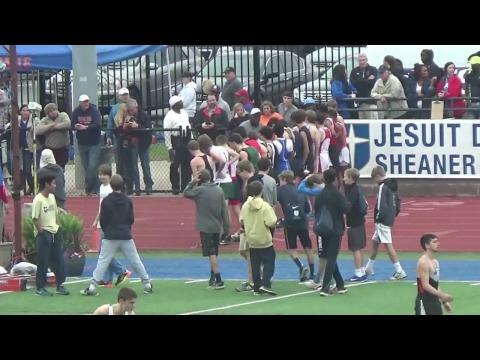 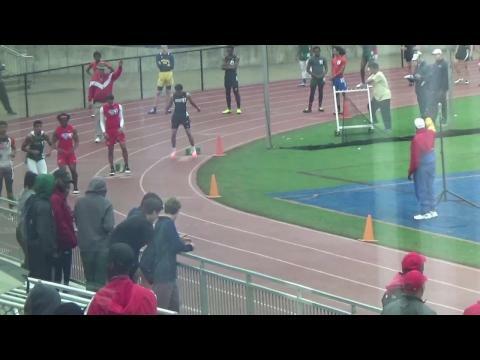 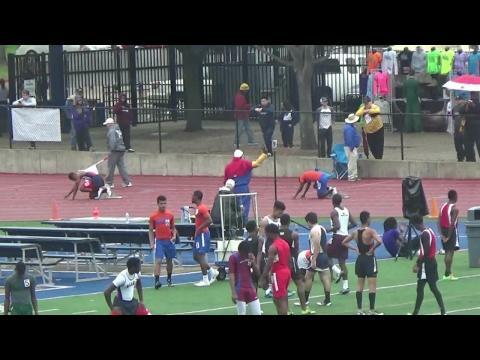 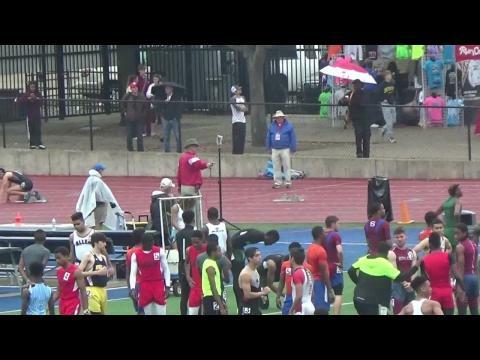 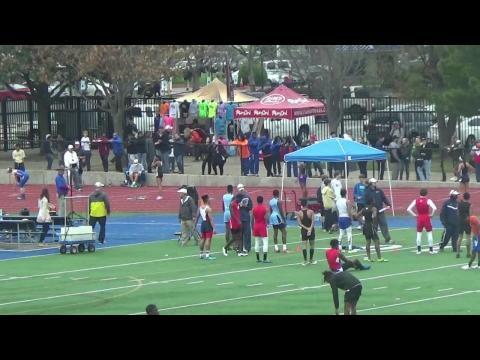 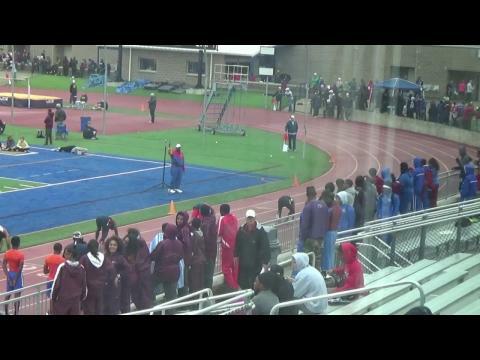 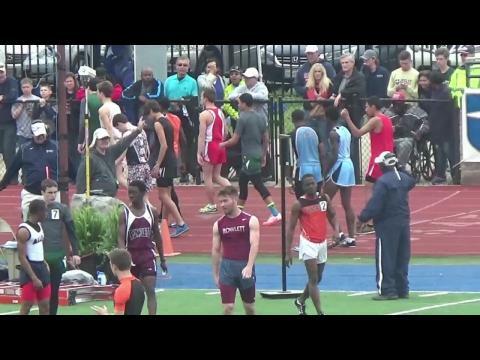 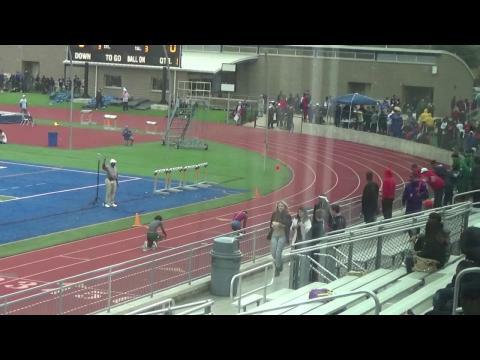 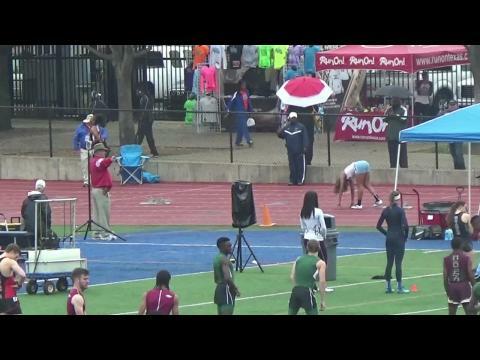 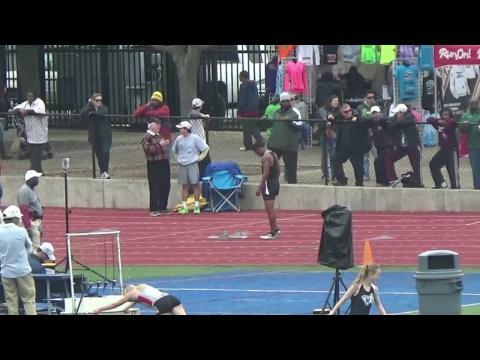 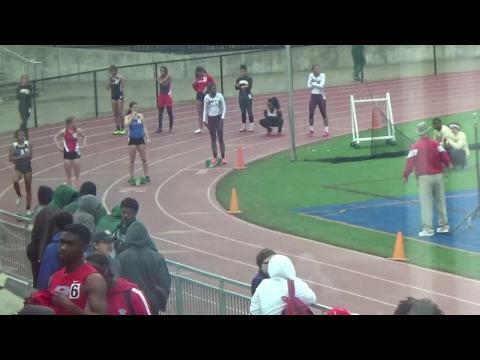 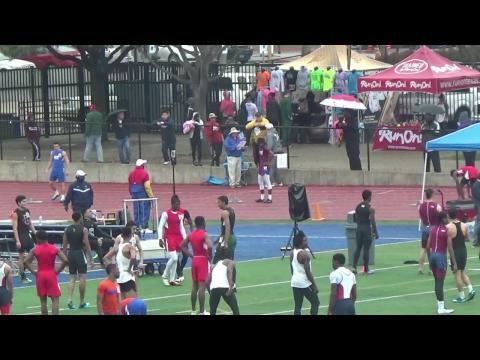 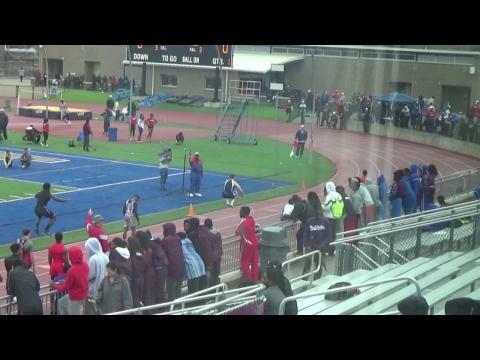 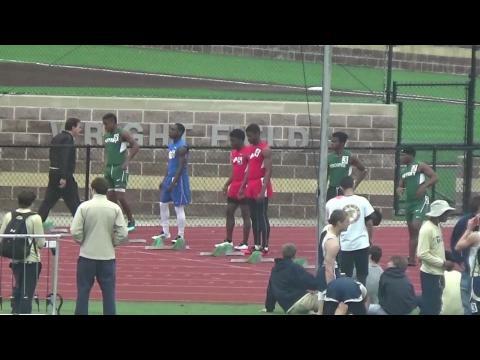 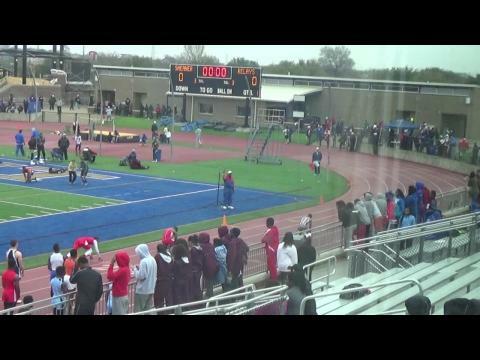 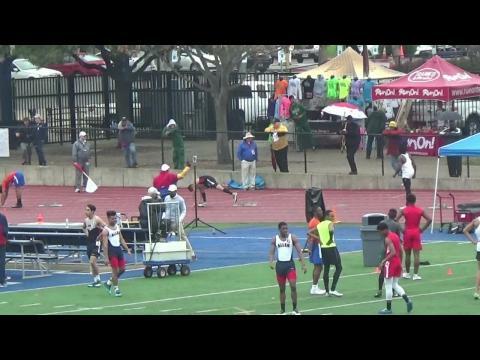 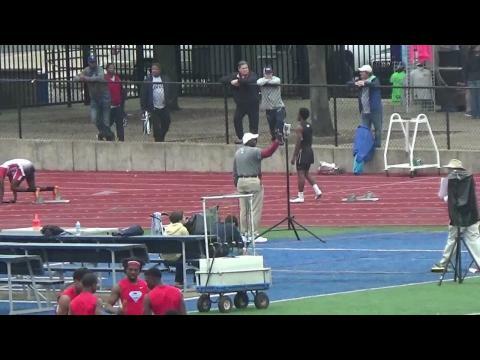 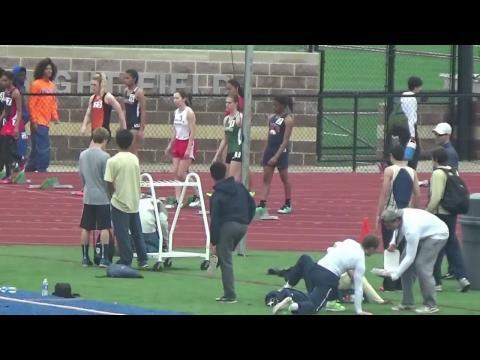 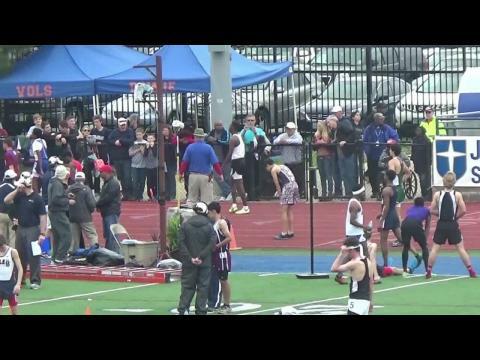 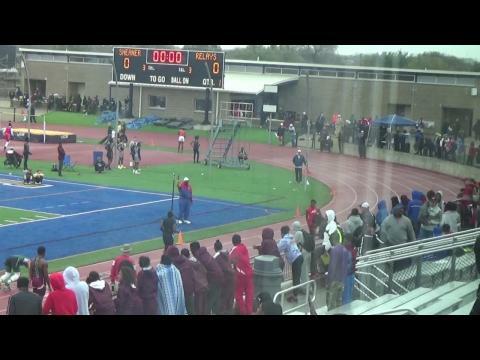 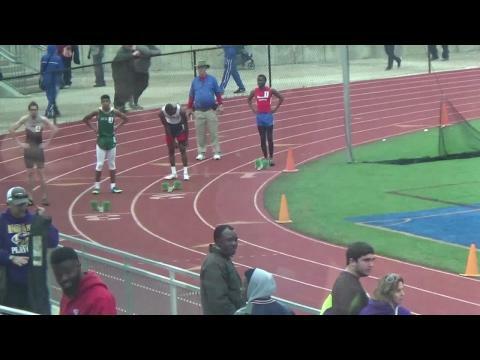 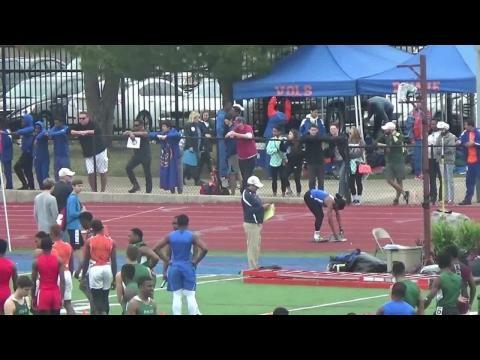 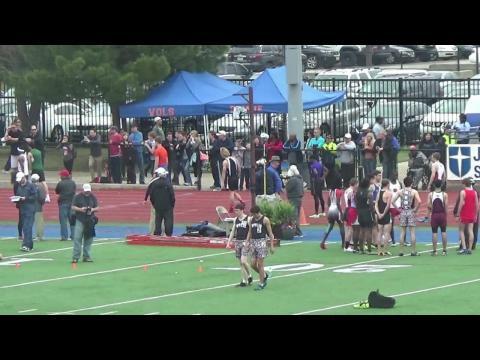 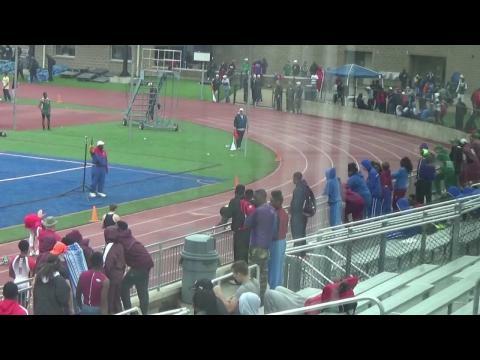 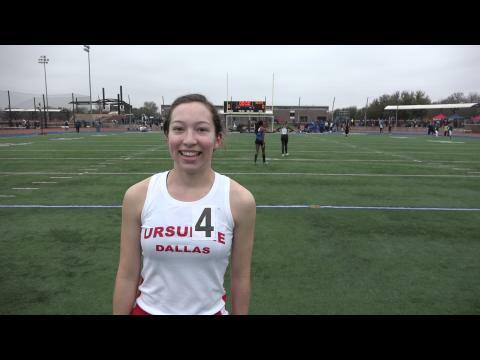 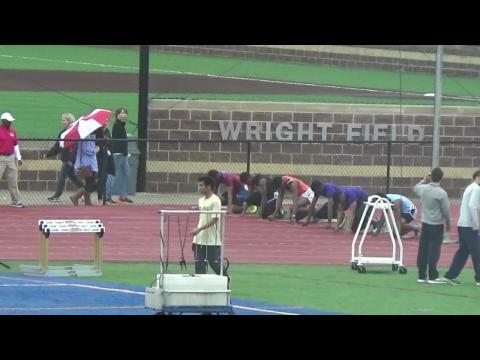 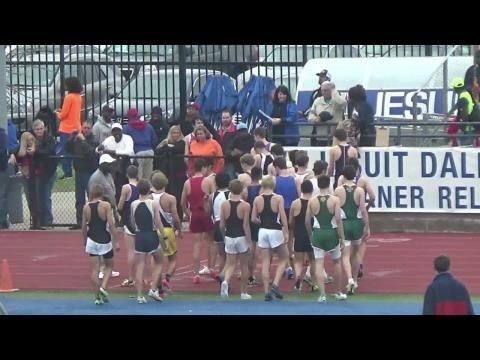 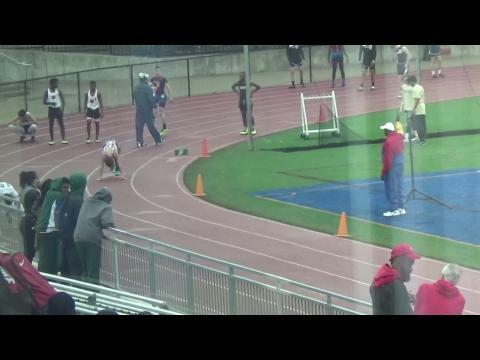 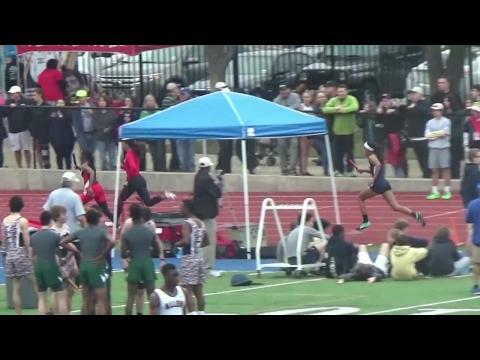 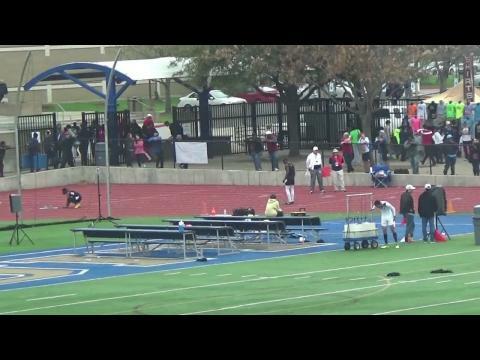 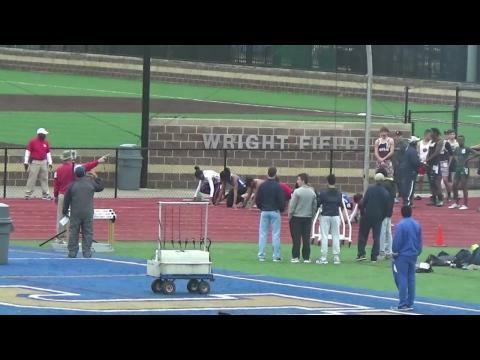 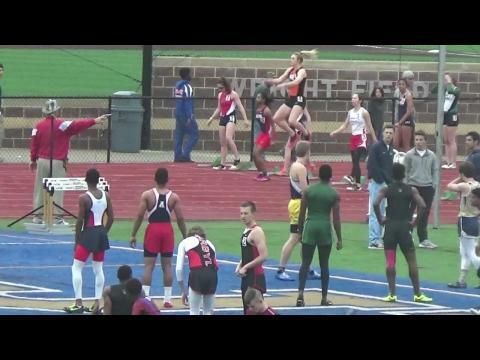 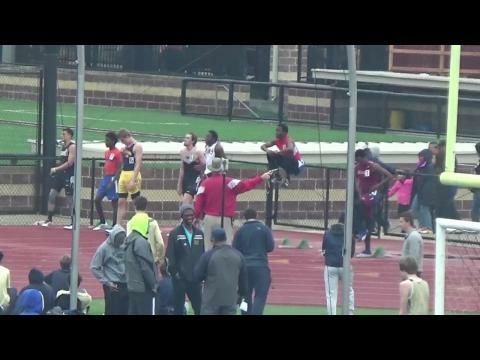 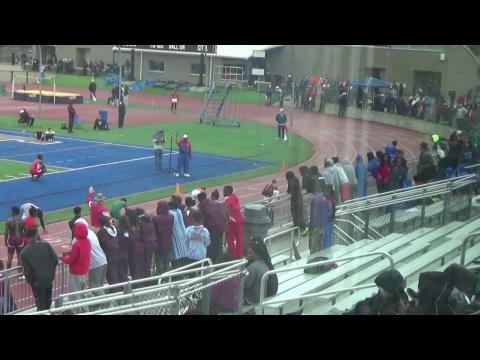 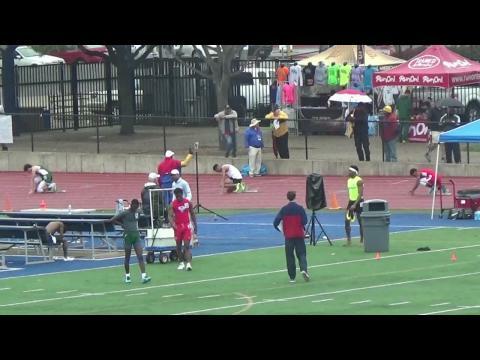 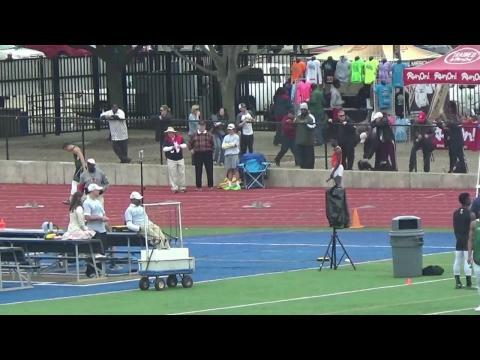 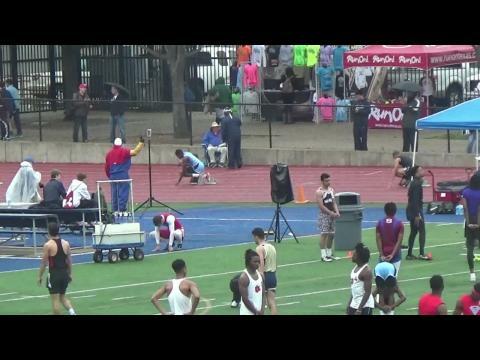 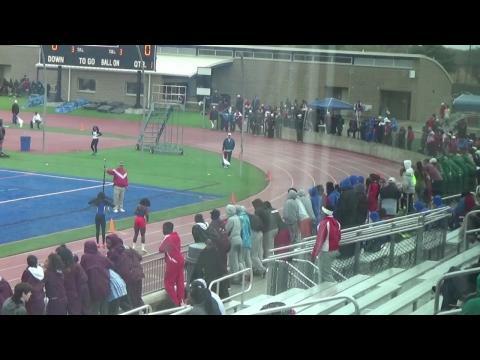 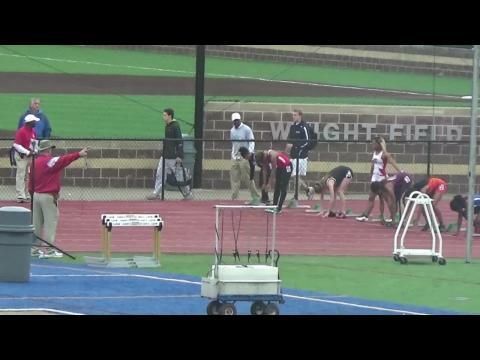 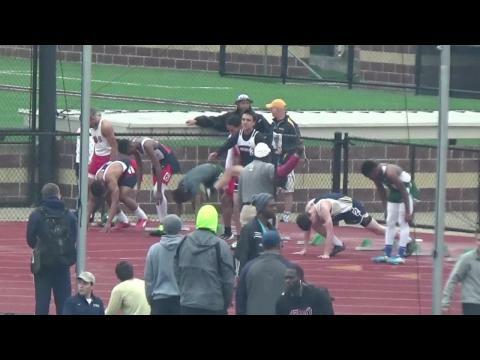 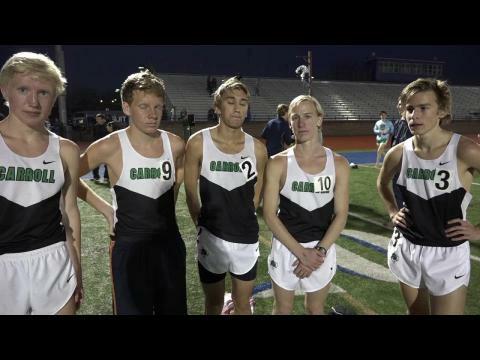 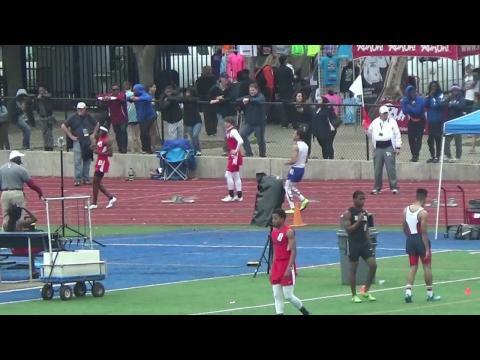 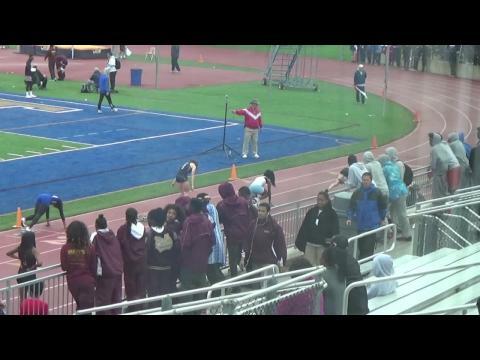 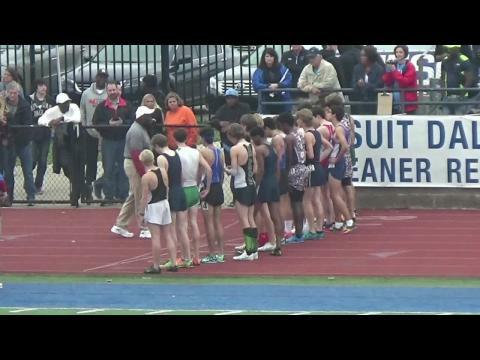 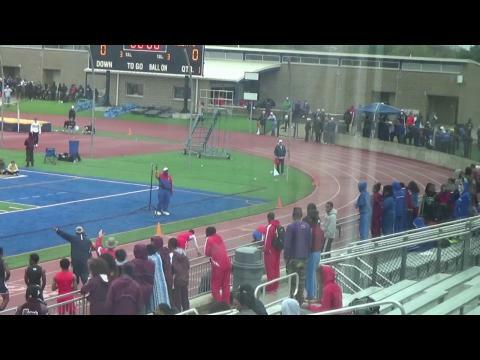 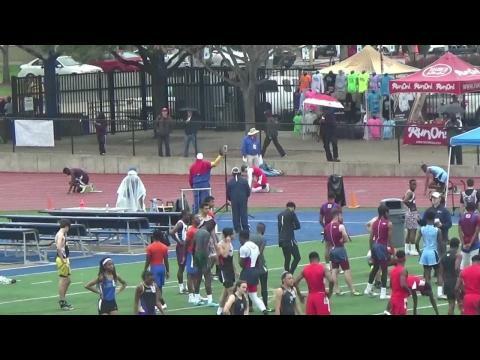 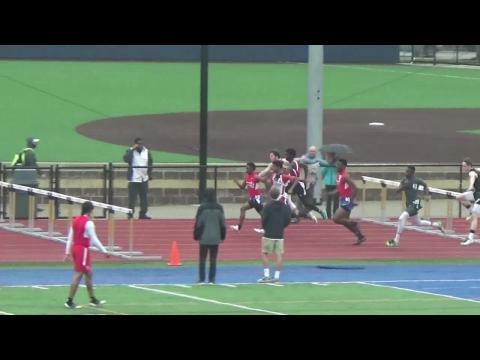 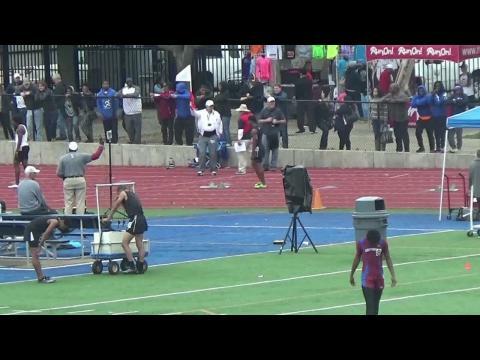 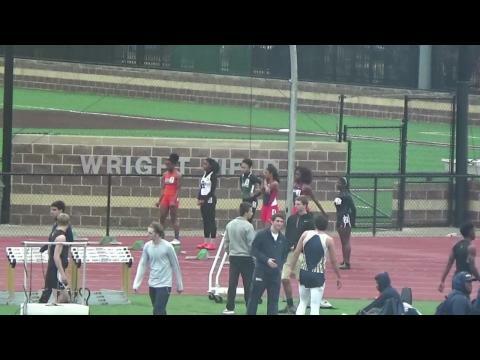 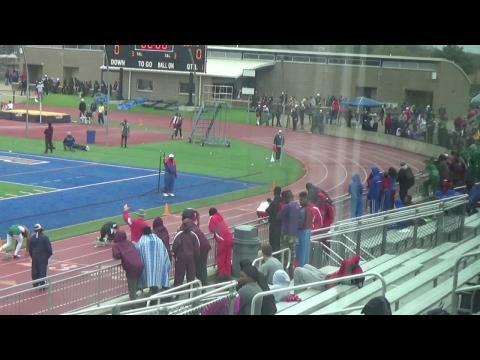 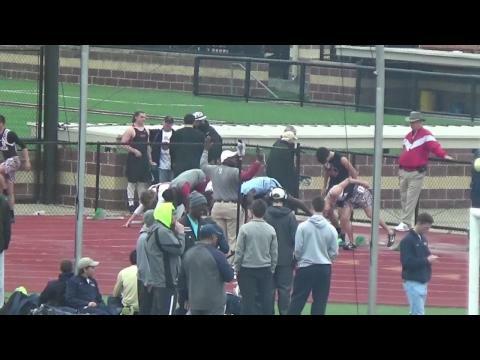 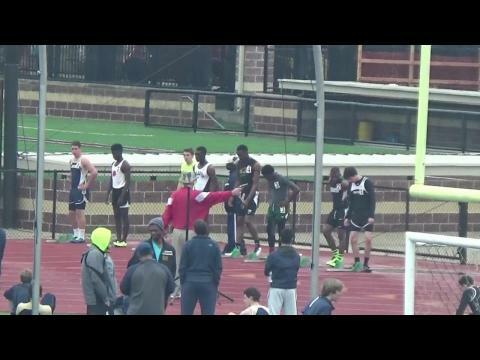 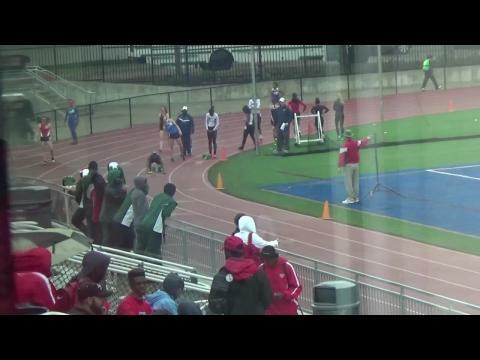 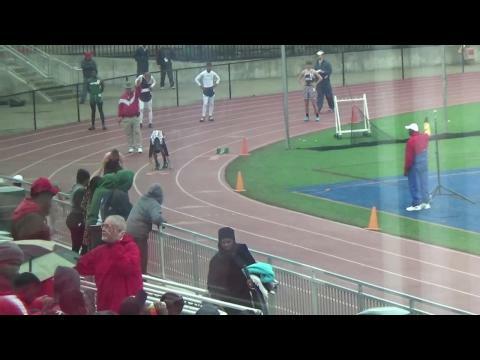 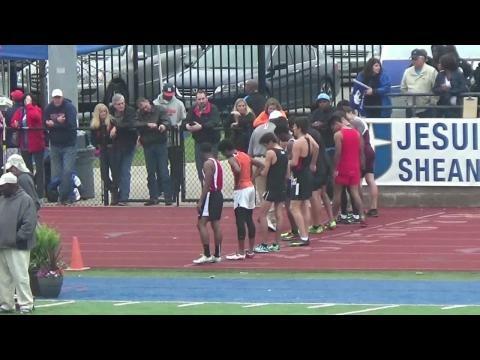 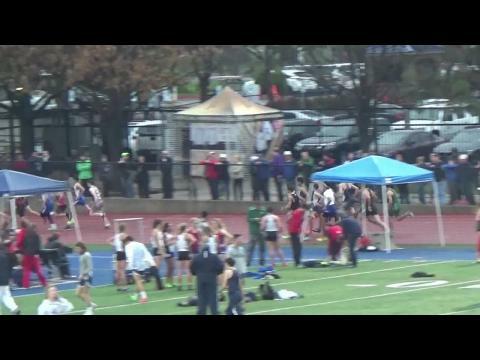 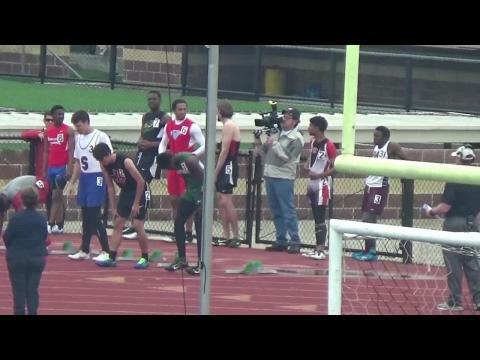 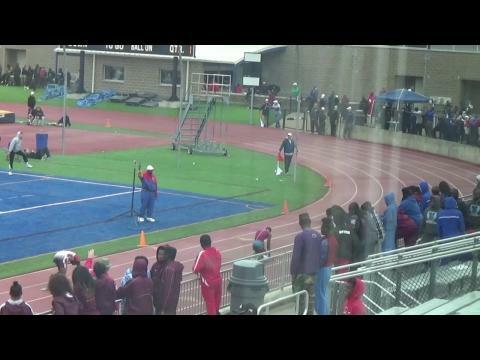 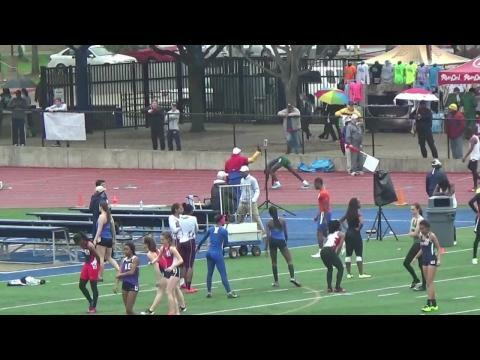 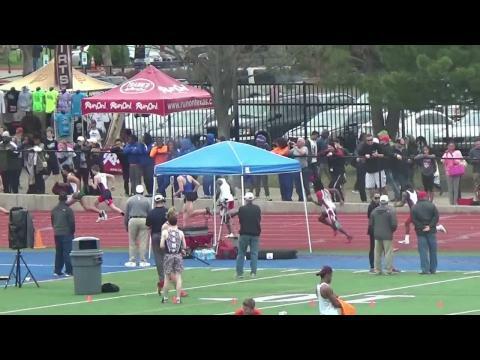 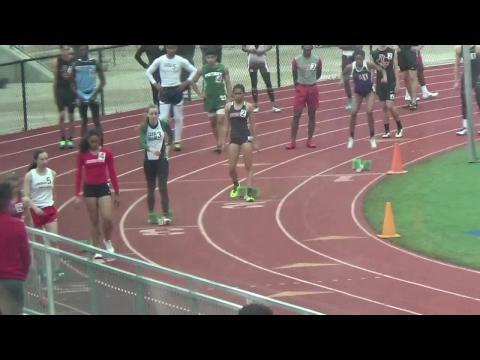 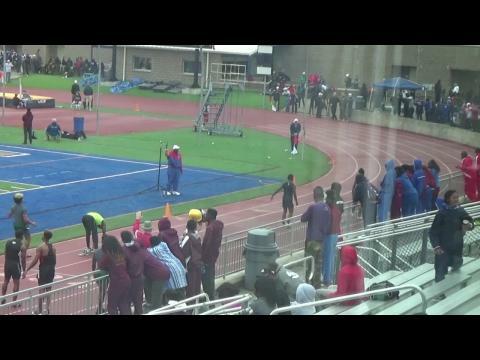 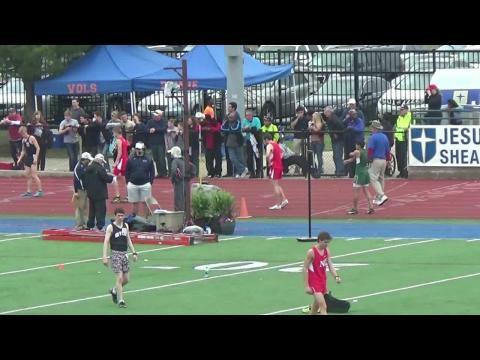 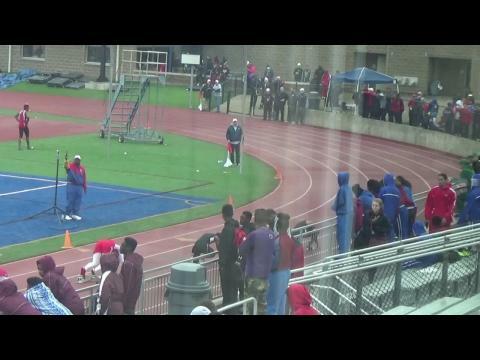 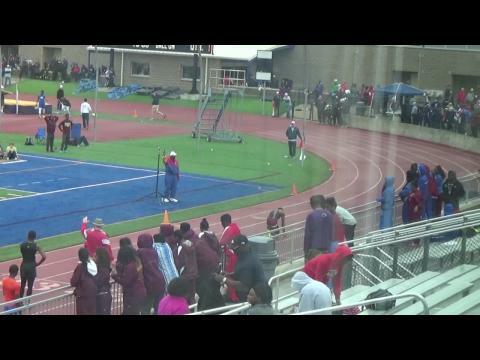 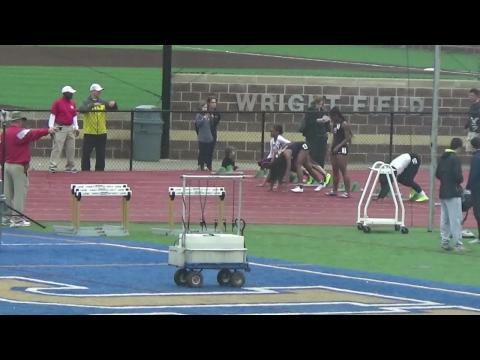 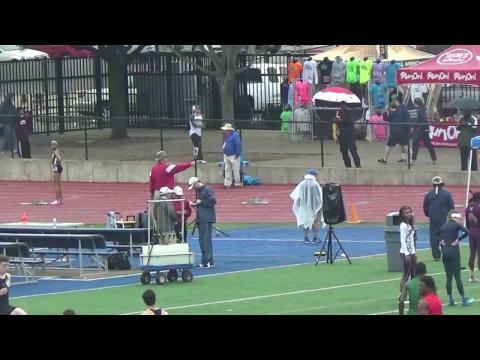 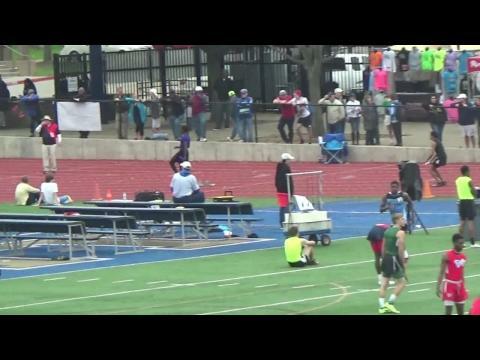 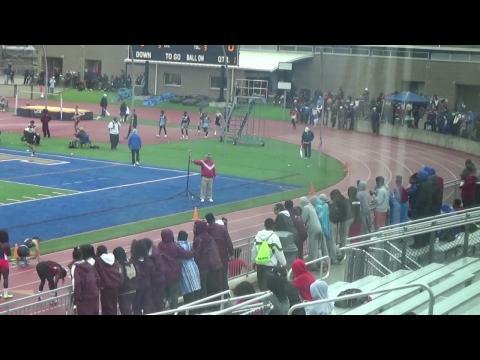 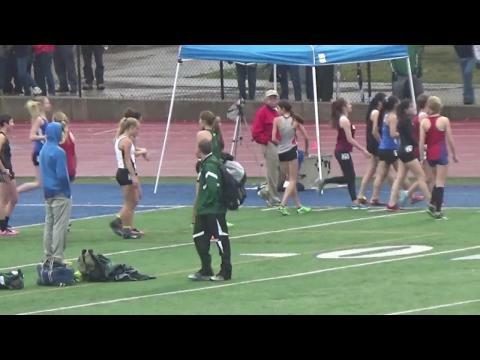 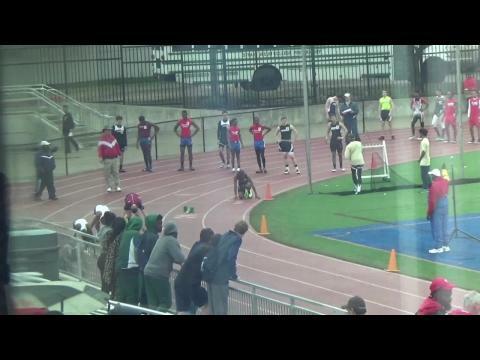 Every single race from the Sheaner Relays can be rewatched on the site! 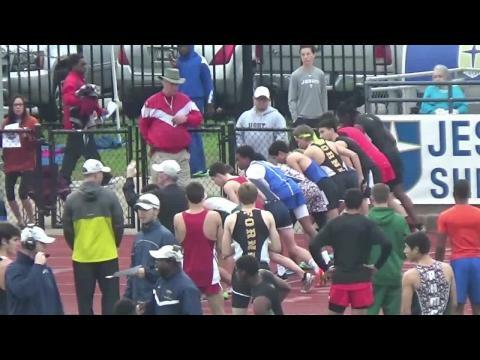 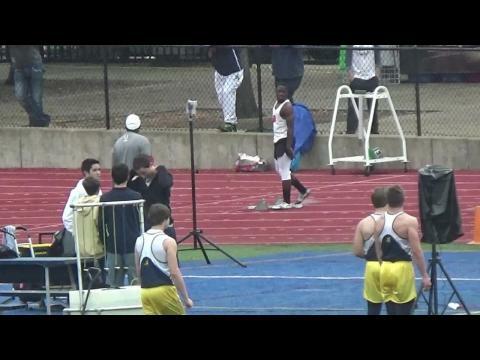 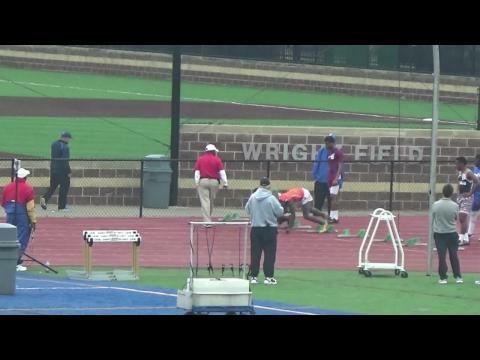 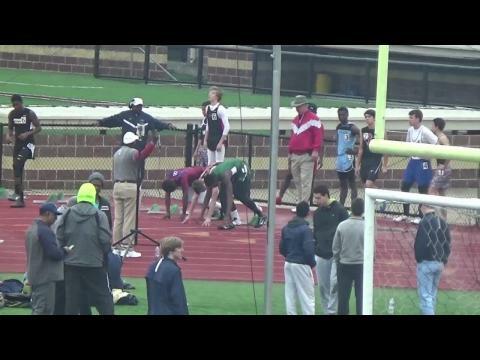 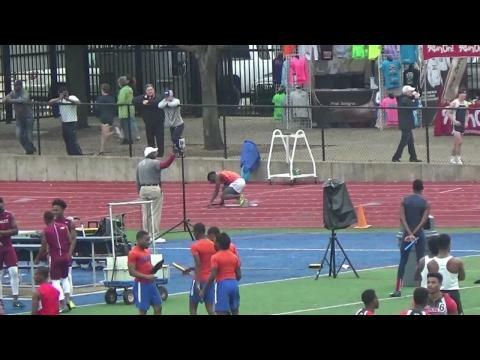 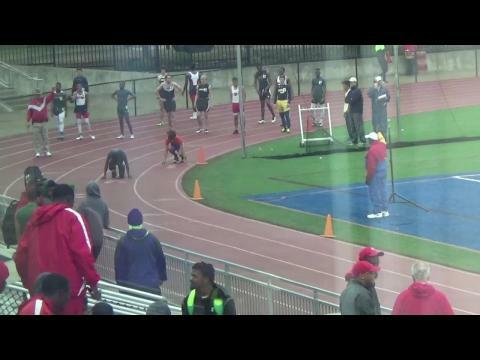 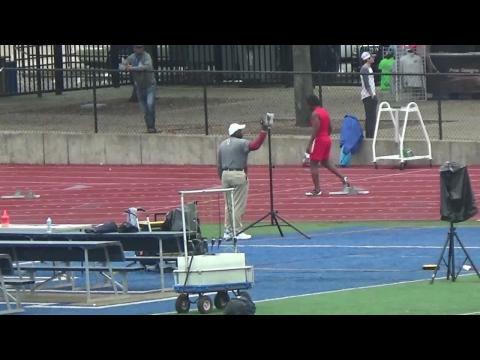 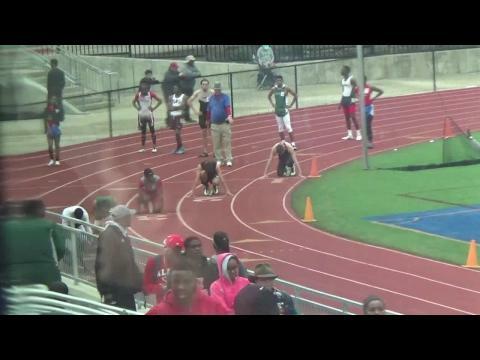 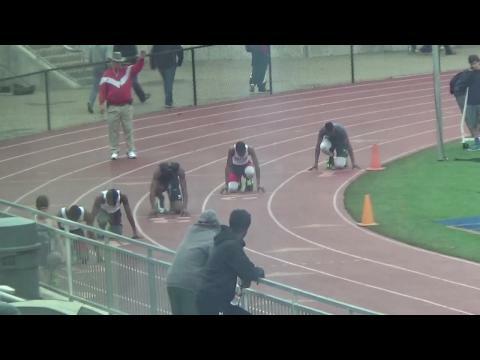 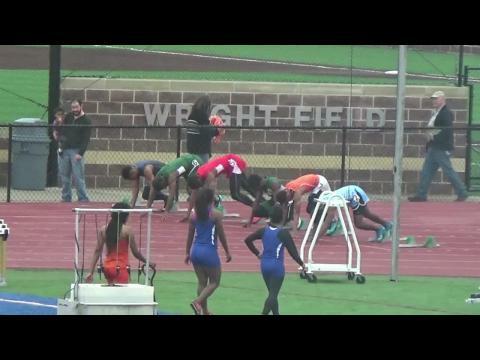 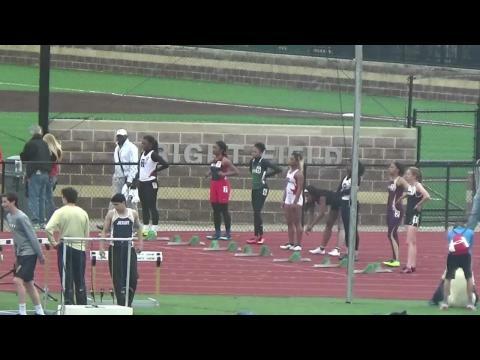 One of the most loaded anchor legs outside of the state meet or texas relays! 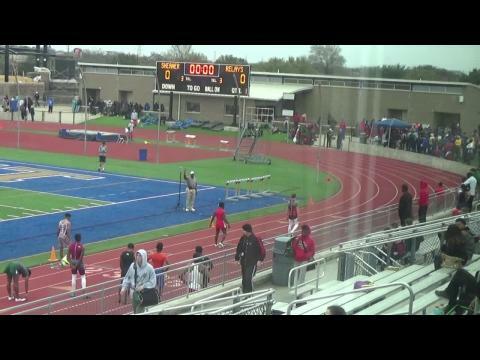 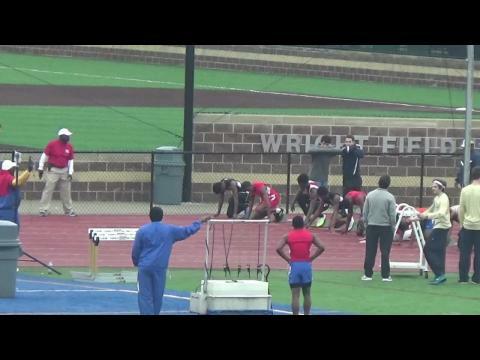 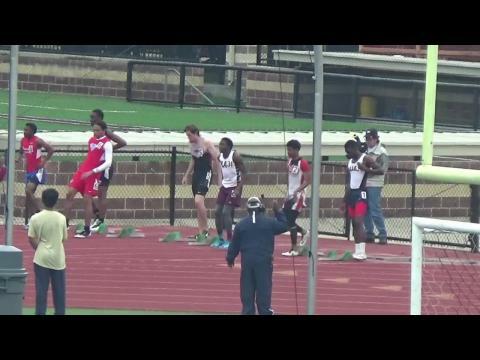 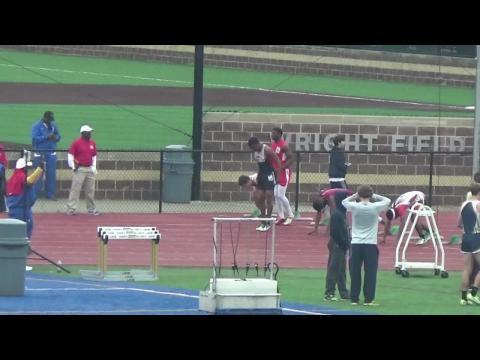 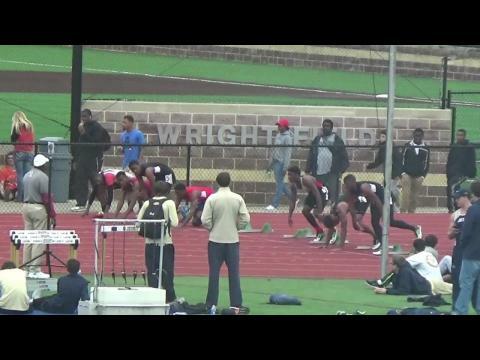 Will London has the 400m run of his life to bring Waco home the win!